Confront your fears... You thought you’d have a nice day at the local fair, but trouble strikes – in the form of fear. 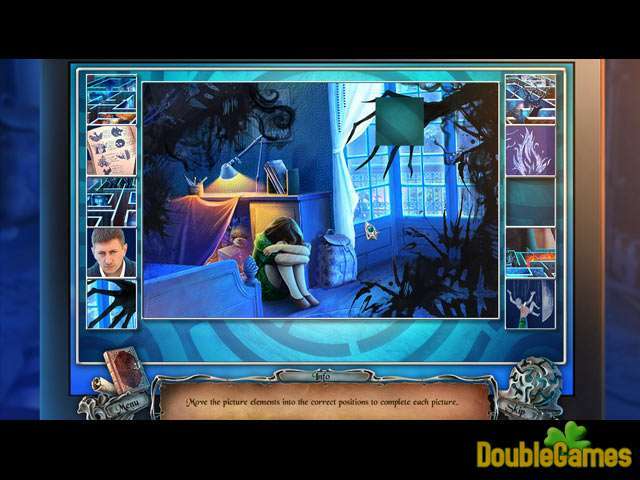 Your daughter’s lost in the Maze of Fears, but you’ll face more than her disappearance if you dare to enter. 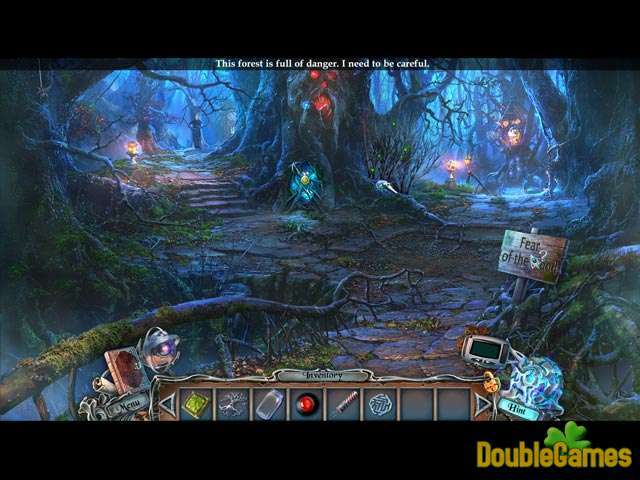 This is the next hidden-object puzzle adventure game in the popular Sable Maze series fromDaily Magic! 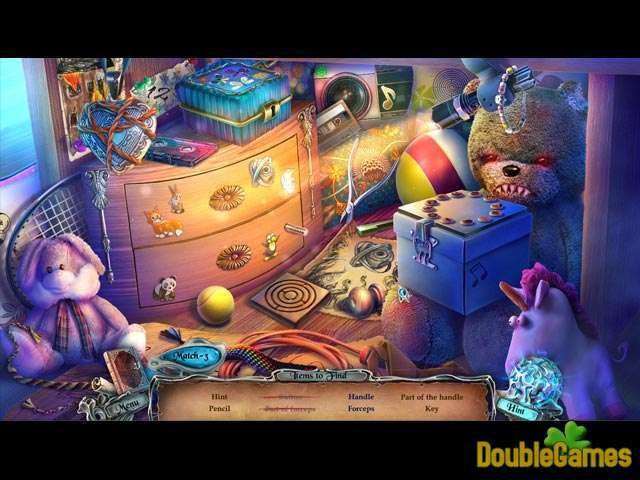 Title - Sable Maze: Twelve Fears Game Download for PC and Mac Description - Gain Sable Maze: Twelve Fears, a Hidden Object game projected by Daily Magic. You thought you’d have a nice day at the local fair, but trouble strikes again.